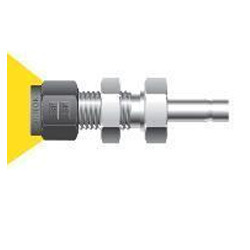 Prominent & Leading Manufacturer from Mumbai, we offer threaded adapter, bulkhead reducer and adapter, male adapter, female adapter, hose barb adapter and male adapter to straight thread boss. 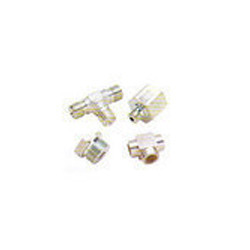 Since the inception of our company, we manufacture and supply the best quality of Threaded Adapter. 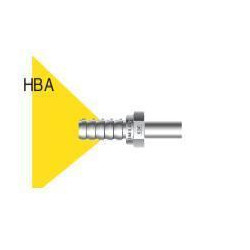 Ideal of different fastening applications, the offered threaded adapter is available with us in various technical specifications. 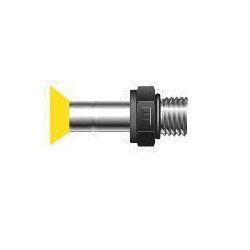 Their seamless finish, durability and accurate dimension, makes the threaded adapters highly demanded. Keeping the track of latest happening in this domain, we manufacture and supply the premium quality of Bulkhead Reducer/Adapter. 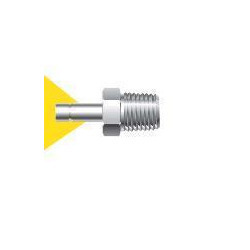 Designed by using latest technology, the offered bulkhead reducer or adapter is used in various fastening applications. 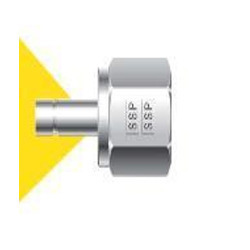 To ensure safe transportation at the clients’ end, we offer bulkhead reducer with tamper proof packaging. Looking for Bulkhead Adapter ?